Vodka has long been well known and well loved for being flavorless. For the last few years, producers have worked to expand the market by introducing exotic flavors that get stranger with every product launch. But unless you closely examine the vodka aisle on the reg, you might not be aware of how weird it's gotten. That's why AdFreak asked me, a bartender by night and cocktail science blogger by day, to track down the weirdest vodkas currently available. For those brave souls who are truly curious about flavored liquors, I even came up with some recommendations on ways to mix them. Check it all out below. —Clair McLafferty is a bartender, freelance writer and Mental Floss cocktail science blogger based in Birmingham, Ala. Follow her on Twitter at @see_clair_write. 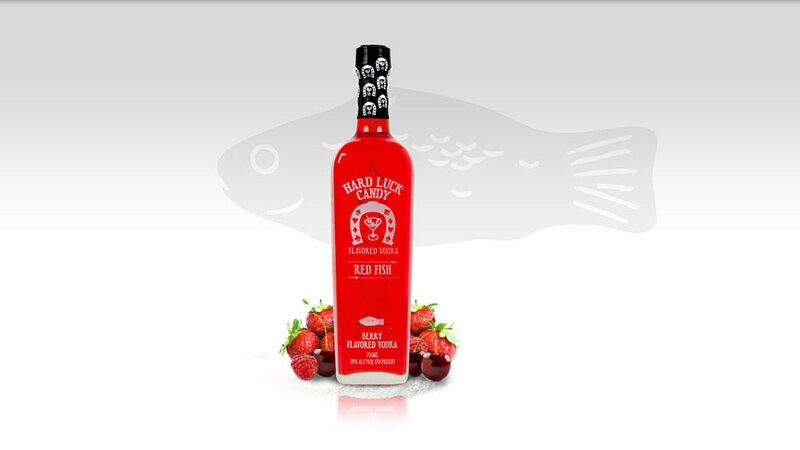 Described as: "A superior quality potato vodka with a savory bacon flavor." In other words, the perfect way to start to your next Kegs 'n' Eggs party. 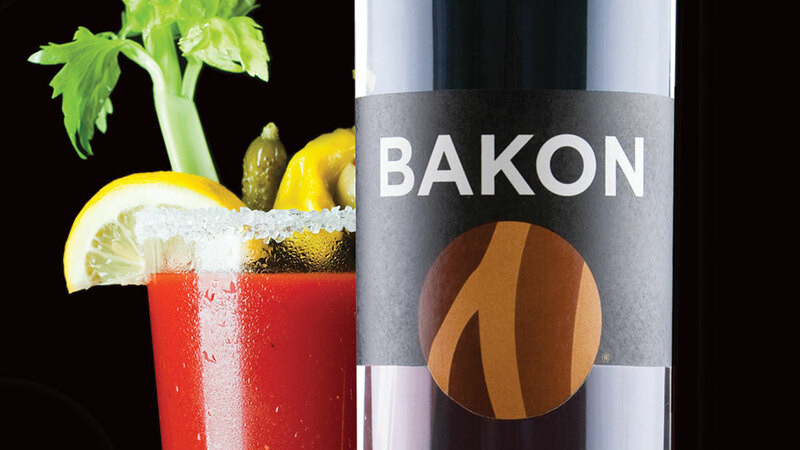 Considering bacon's popularity, it's not hugely surprising that someone made a meat-flavored vodka. What I'd make with it: A maple bacon white Russian. If it's shaken until frosty, I have a feeling this cocktail would be strikingly similar to maple bacon ice cream, which is pretty much the best possible combination of salt and sweet in existence. Described as: "The nostalgic flavor experience of vanilla cake made from the box. This is a unique full-cake flavor experience, not just notes of sugar and vanilla." Let me get this straight. 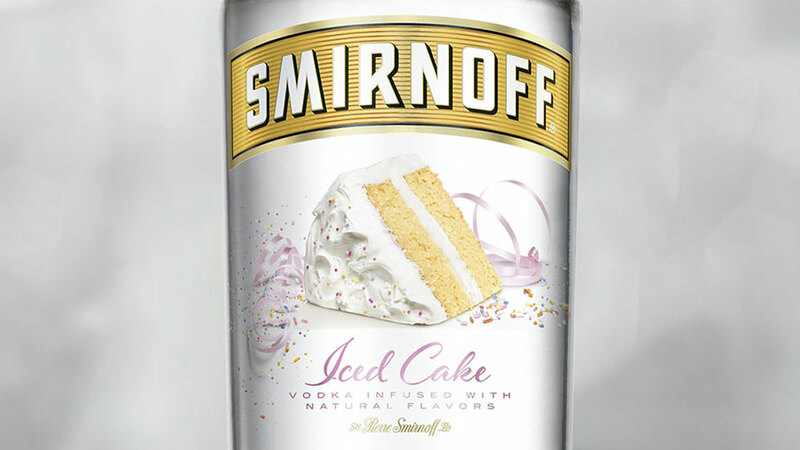 You made a naturally flavored vodka that mimics an artificially flavored cake? Cool. What I'd make with it: Boozy blueberry lemonade. The combination might be like a cold, crisp yellow cake with lemony icing and fresh blueberries. I hope. 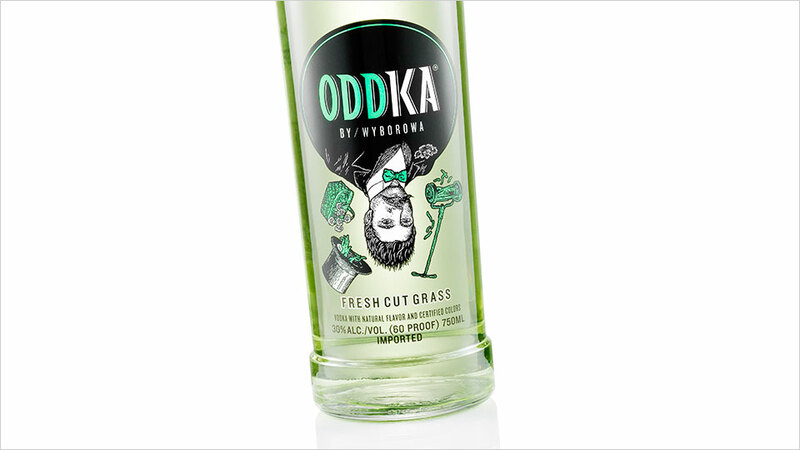 Described as: "It's the flavor you're bound to relish—the delicious bite of dill meets the smoothness of Naked Jay Vodka." The combination of bad puns and pickle flavoring is too much. What I'd make with it: A martini. The vodka comes with the dirty included. How convenient. Described as: "Straight from the oven to your mouth, this vodka boasts an irresistible blend of world famous cinnamon and cream cheese frosting flavors." 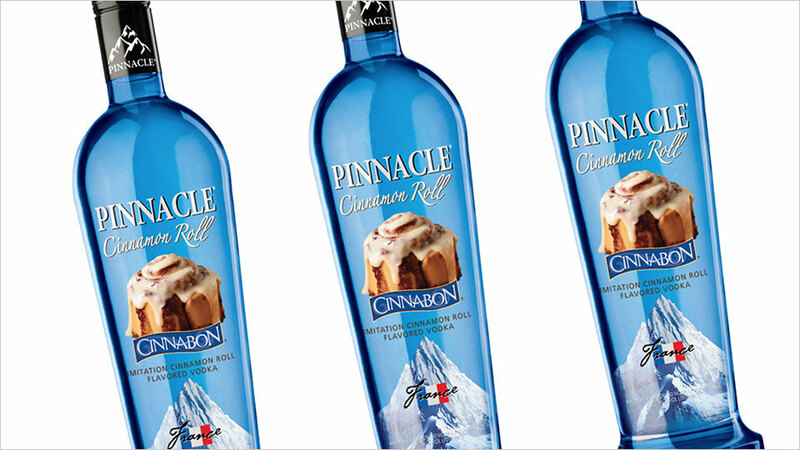 Who could resist something labeled "imitation cinnamon roll flavored vodka?" I actually tried it recently. Smells like icing; tastes like pure, unadulterated hangover. What I'd make with it: A spiked coffee. Get all the weird flavor of your favorite non-dairy coffee creamer with the added bonus of alcohol! 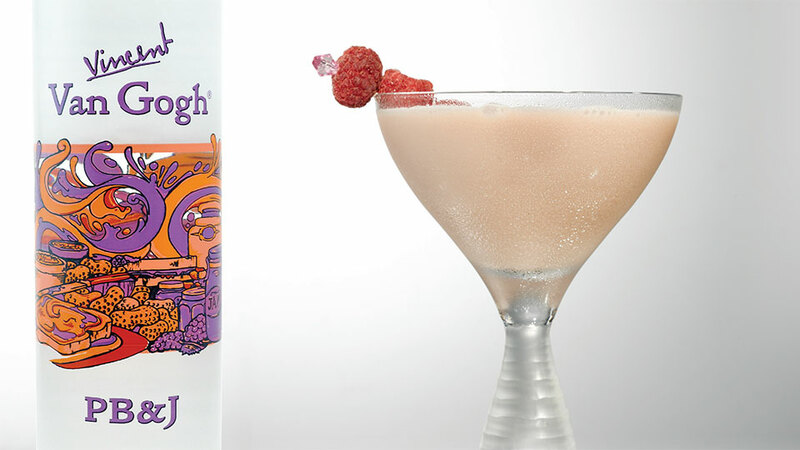 Described as: "A delectable blend of smooth peanut butter and fresh raspberry." Sounds like a boozy flashback to recess. What I'd make with it: A milkshake. As a kid, getting a milkshake at the ice cream parlor or diner was a treat. Why not combine the two nostalgic experiences for a PB&J milkshake? Described as: "Nice flavor, very sweet, mild, exceptionally clean finish, lingers." Just like a Dollar Tree package of Swedish fish. What I'd make with it: A Negroni, light on vermouth and heavy on Campari. Hopefully the bitterness and citrusy notes from the Campari would balance out the syrupy sweetness of the candy. Described as: "Fresh on the nose, with an instant—and inviting—aroma of blueberry. The sweetness on the palate is subtle and not at all overpowering. Lingering hints of maple syrup and butter pancake mellow towards the end." 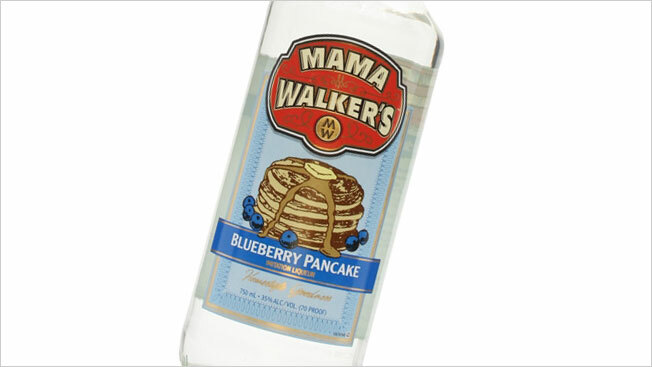 Sounds way fancier than IHOP's blueberry pancakes, and edged out waffle-flavored vodka for a spot on this list. What I'd make with it: A vodka Southside. Mint, blueberry, lime and pancakes? Sounds like a refreshingly boozy breakfast in a cup. Described as: "Ever wondered what a bolt of lightning tastes like? Me too. That's why I created this shockingly good tongue-tickling shot. Now lightning can strike as often as you like." I imagine lightning tastes like petrichor, burnt hair and aluminum. No thanks. What I'd make with it: A vodka gimlet. 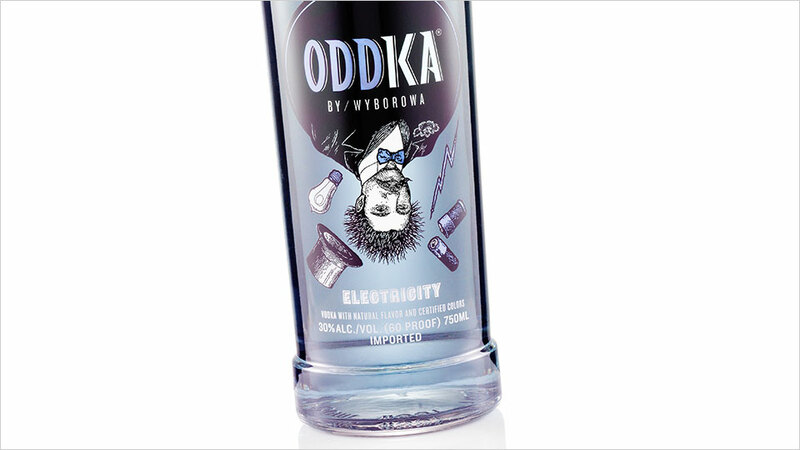 If the vodka is as quirky as its description, it should fit well into a sweet and sour cocktail like a gimlet. 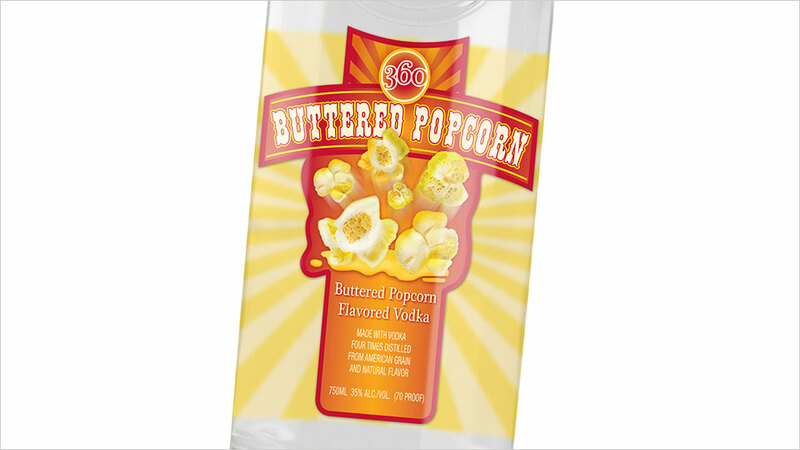 Described as: "Smooth, buttery flavors combine with a freshly popped corn taste resulting in a product that is is [sic] unlike anything ever created in the spirits world." Typo aside, I'd rather crunch on my popcorn than drink it. What I'd make with it: A vanilla vodka sour, light on juice. 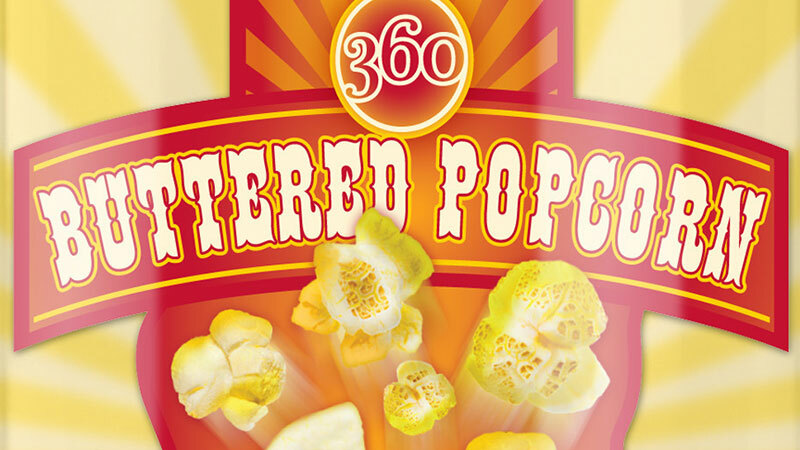 If it's made right, it should taste like vanilla kettle corn. 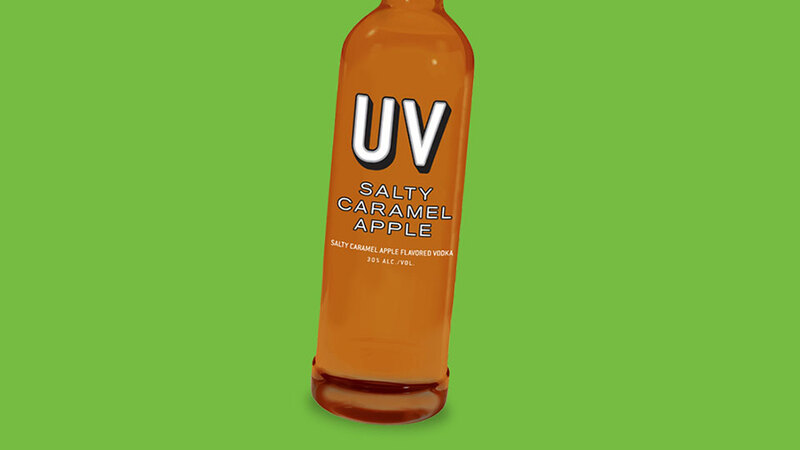 Described as: "This limited time treat is made with all-natural flavors and tastes like a caramel apple lollipop with a grown-up twist." Those lollipops were bad enough as a kid. Did you really have to make a salty grown-up version? What I'd make with it: A straight-up vodka soda. I'm honestly not sure what else would be palatable with this flavor combination. Described as: "One day my llama distracted the janitor while he was mowing my factory lawn and there was an accident. A fortuitous accident with a crisp and citrusy outcome." How twee. What I'd make with it: A dry vodka martini with a twist of lemon. The vodka's herbal notes could very well result in a tasty, almost gin-like martini. 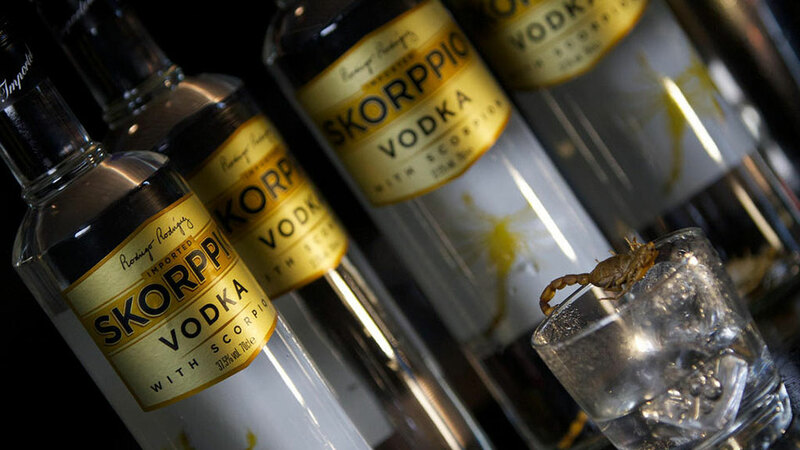 Described as: "Discover the excitement and adventure of drinking the world's only vodka with a real scorpion." I'm convinced that the intro video on Skorppio's website is the best part of the experience. What I'd make with it: Anything that doesn't involve the scorpion, please. 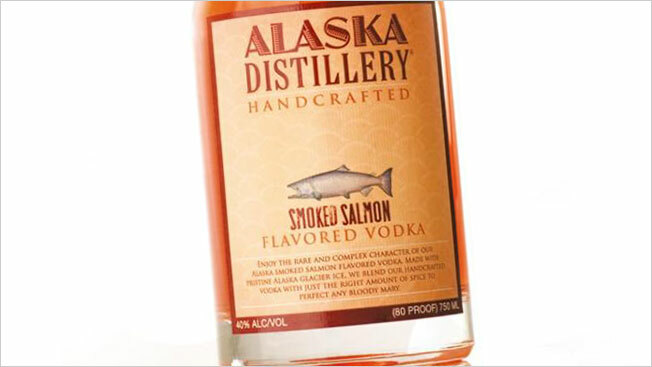 Described as: "Specifically crafted to be enjoyed in a Bloody Mary; throw in a piece of Smoked Salon to make your drink a truly Alaskan experience." I'd rather build an igloo. What I'd make with it: A bloody mary. The distillery suggests this pairing. Until I'm contracted to build a fish-themed drink menu, I'm not sure I want to explore the product any further.